and engineered specifically to harsh weather conditions. 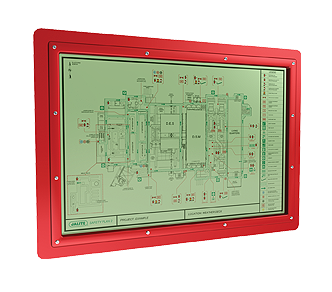 The Life Saving Appliances / Fire Fighting Equipment Photoluminescent Plan consists of a simplified plan view of the desired location, clearly identifying major items of equipment, rooms/walls, points of access, escape routes, walkways and structural member outlines. 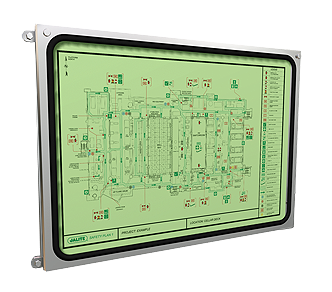 The plans are housed in specially designed off-shore plan cases which are engineered specifically for harsh weather conditions in industrial, marine and offshore environments. Other plan cases are available and are tailored to meet customers specific requirements. Fire Safety Plans are an integral part of the management of the fire precautions process.